Chinese upstart OnePlus has been invited to our news section again with another interesting piece to write about. The company announced that an upcoming global software update in January will endow the OnePlus One with Waves Audio's MaxxAudio sound enhancement technology. 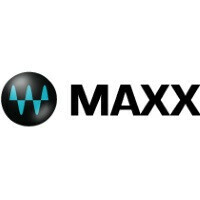 Built inside the Cyanogen mod firmware itself, MaxxAudio represents a set of psychoacoustic sound enhancement technologies that promises bigger bass, pristine highs, louder reproduction and an overall livelier sound from your OnePlus' speaker, headset, or whatever you use to blast tunes from the flagship killer turned ear killer. 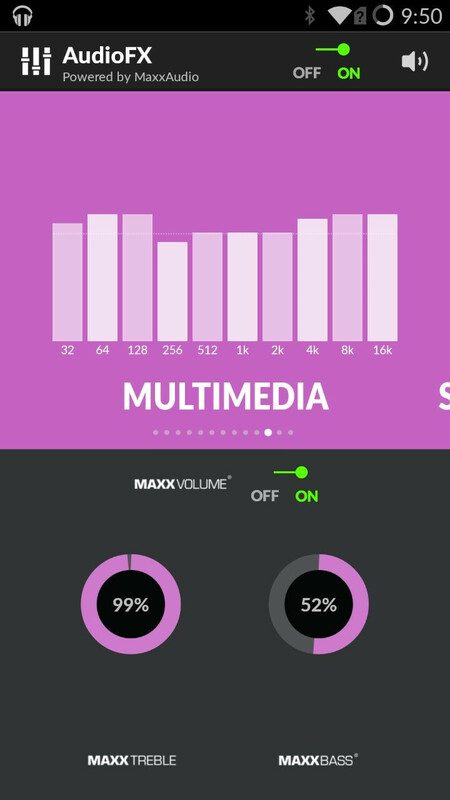 Cyanogen CTO Steve Kondik personally revealed that his team "worked wuth MaxxAudio to perfect the software integration through the new version of the AudioFX app we developed". In other words, MaxxAudio has been tuned specifically for the OnePlus One and the company's Silver Bullet and JBL E1+ earphones. 10 equalizer presets have been created, encompassing different musical genres. AudioFX and the equalizer are fully customizable as well. Other than OnePlus, Maxx is used in products by the likes of Dell, ASUS, LG, Oppo, and Denon. It's a leading sound enhancement solution that should feel just as welcome on the OnePlus One. It's a great 2nd phone (Note 4 as main phone), could not resist buying it at its price point and so far has been a hassle free experience! This just makes it even better. I already like audio quality on OPO...It's good to know it'd be further improved...really good news. Unless you bought it in India. My OPO is always ready.